Scripture levels that same challenge in its clear picture of adoption, the importance it places on children and its regard for orphans. 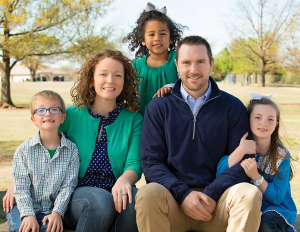 Oklahoma Southern Baptists have responded to that call by establishing a thriving children’s home ministry before the territory achieved statehood, and long before legalized abortion became a flash point. 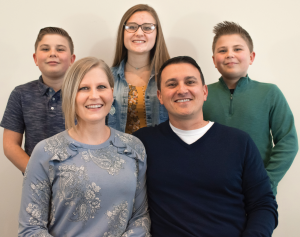 Today, several young pastors and their families are following in the footsteps of their predecessors, and are even making the answer more personal. They are opening their homes to fostering and adoption, living out what they share from their pulpits. These pastors share their deep convictions about the church’s role in this matter. 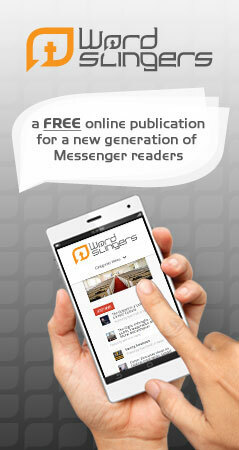 That means taking the significant step of putting words into action. 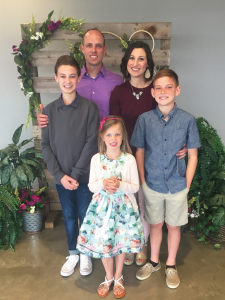 Stillwater, Eagle Heights Pastor Brent Prentice, whose family added a daughter through an open adoption, portrayed it as a walk-the-walk approach. There is ample opportunity to serve in Oklahoma. According to the Oklahoma Fosters Initiative, there are nearly 9,600 children in the state’s custody. There are more than 350 Oklahoma children on any given day who are legally free and awaiting adoption. More than 1,000 children in state custody have a goal of adoption. 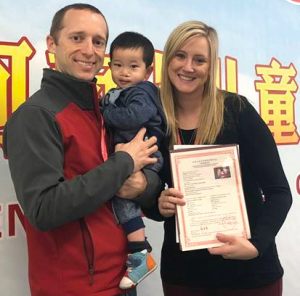 Michael Taylor, who pastors Ponca City, First, who just returned from China with an adopted son, believes Christians are uniquely qualified to fill the gap. Professing Christians have stepped forward in adopting and fostering. Yet the disparity between Christians and the general populace may not be as wide as some might expect. According to Barna Research, 38 percent of practicing Christians considered adoption and 5 percent followed through. That compares with 26 percent of the general population considering and 2 percent following through. The foster care numbers are similar. Thirty-one percent of Christians say they have considered the opportunity, but only 3 percent actually opened their homes. That compares with 11 percent and 2 percent, respectively, among all adults. Christian pro-life advocates feel those statistics should be more skewed toward believers, but only after they have weighed the many facets. Charlie Blount, who pastors El Reno, First, has been a foster parent to nine children, agrees. And while all of the pastors sound that cautionary note, they don’t hold it up as an excuse to bypass the consideration entirely. “We can’t sit idly by and refuse to get our hands dirty,” Blount said. “Jesus wasn’t afraid of the messiness of peoples’ lives, and we shouldn’t be either. There are no people on the planet better equipped to help children in need than the people of God. 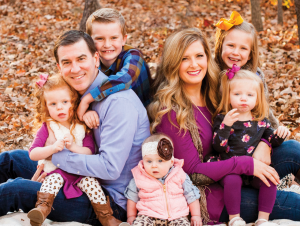 Owen Nease, pastor at Oklahoma City, Emmaus, said God also used adoption of his youngest daughter to prune his family. Caroline Taylor, Michael’s wife, talked about joy in what might be a sad time. Before any of these pastors took this significant life step, they committed to prayer, research and general preparation, starting with the heart. All agreed that counting the cost is essential in considering family change. Prentice also recommended a family evaluation of sorts before moving into adoption or fostering. The fact that pastors have taken an active role in confronting this societal issue certainly lends credibility to their calls for the church to meet the need. 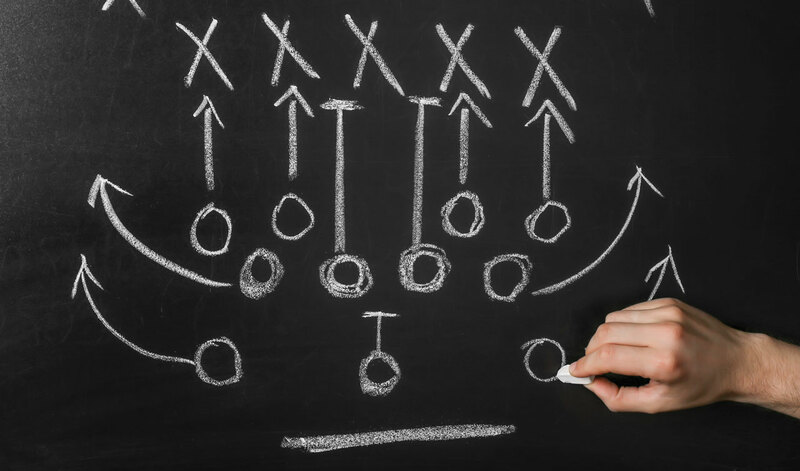 Tucker’s encouragement to fellow pastors is to aggressively voice the issue and serve the need. For more information on getting involved in foster care, visit www.obhc.org/OneSuchChild or contact Teri Blanton of Oklahoma Baptist Homes for Children at 405/972-7901. View more articles by Kenny Mossman.